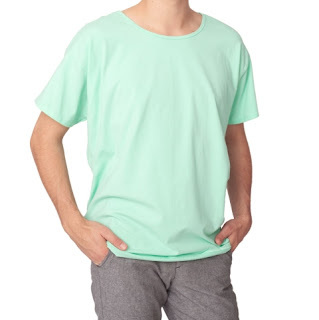 Not sure since when mint colour becomes the new trend all around the world. As I know Lady Gaga's hair was dyed into green last year and this trend has started in summer. Accept it or not, Lady Gaga has some influences to contemporary fashion industries or even to the world. 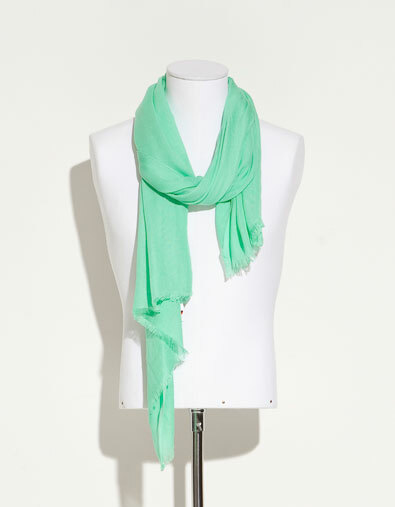 Here are some of my choices of mint or green. Fast fashion brand American Apparel makes the best t-shirts. I am always a fan of AA. These lime and mint colour tees are just so cute for men. 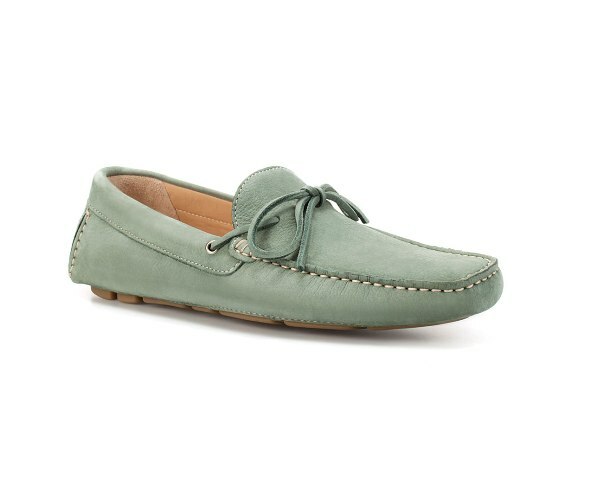 Another fast fashion brand Zara got these lovely mint moccasins and viscose scarf. 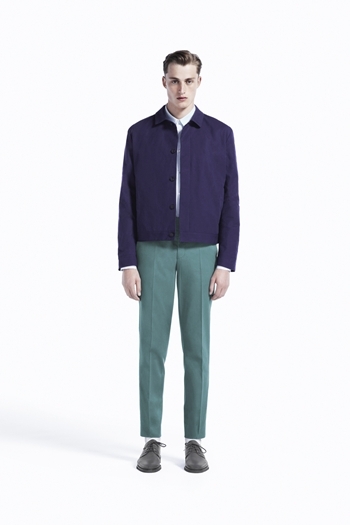 H&M comprised brand, COS, which I think it has shadow of Jil Sander, characteristics of clean cut and neat design. It is like a more expensive version of H&M yet cheaper version of Jil Sander. 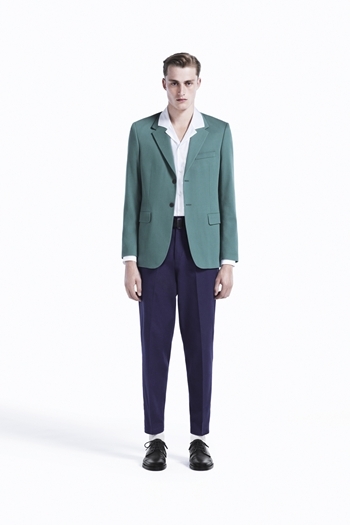 I have found a blazer in the COS online store, though such 'colour for grandma' is a bit difficult to carry for me. 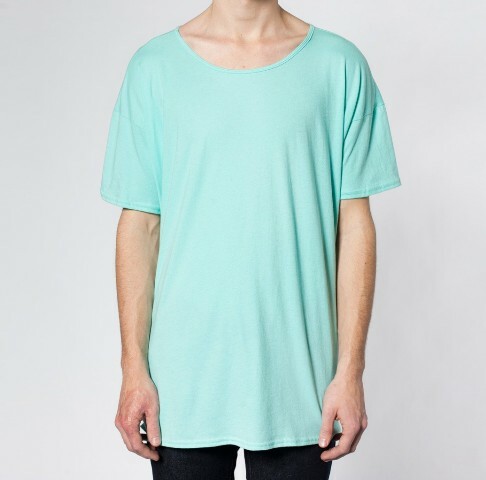 Acne is a Stockholm-based brand famous of clean and simple designed apparel. The colour of this sweater is just the right mint for me. Unfortunately it is out of stock on the Acne online shop already. Lastly.... see how the Olsen Twins rock with their hair!